The environmental movement tends to push for government on a global scale. The Word of God tells us we are to be good stewards of His creation, and make the earth fruitful and safe. But the extreme environmental movement has an anti-Christian worldview, diligently working to get church leaders around the world on board in order to push its socialistic agenda forward around the world. Population control, harmful (and costly) EPA initiatives and national evangelical organizations to control the climate and how we live in it are alarming to many. 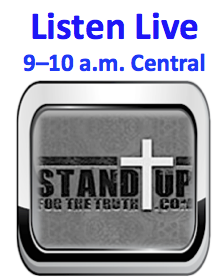 Our guest, Dr. Cal Beisner of the Cornwall Alliance for the Stewardship of Creation, joins us to explain how the greening up of faith, education and the Church will radically change America and lead us to staggering results in our government. Dr. Cal was an instrumental resource and interviewee for the new documentary movie, AGENDA: Grinding America Down, a ministry in itself showing how end times prophesies are already playing out and have been for years. It’s one of those films every Christian should see and share. Dr. Cal has developed a ministry around “Resisting the Green Dragon” to help believers understand what this movement is all about. Many public schools promote this earth worship movement as part of their curriculum. 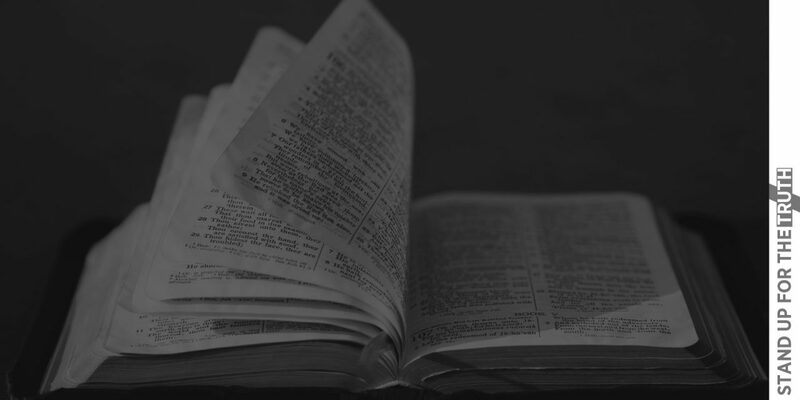 Dr. Beisner’s Cornwall Alliance offers a wealth of resources and education materials as a tool to teach about this dangerous movement of universalism through earth worship. PreviousHow Should We Love Muslims? 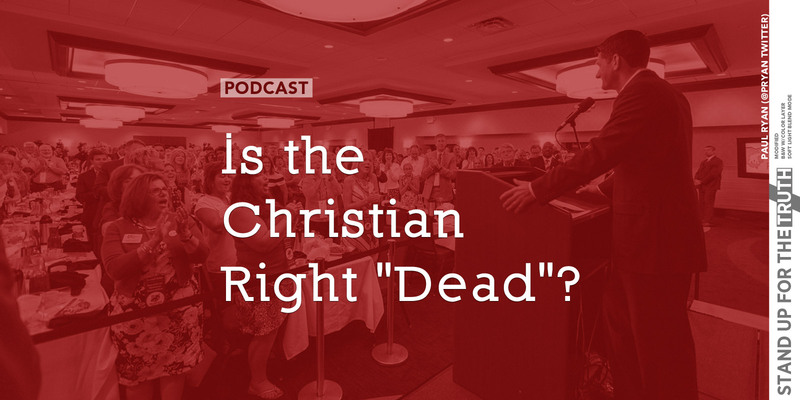 Is the Christian Right “Dead”? 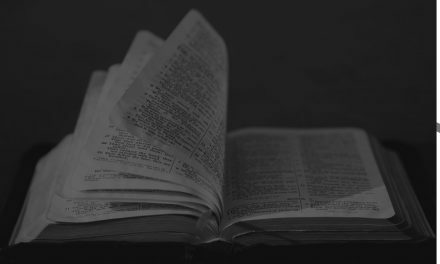 A false revival is coming. Do you hear laughter?